Client Name: Name withheld on request. 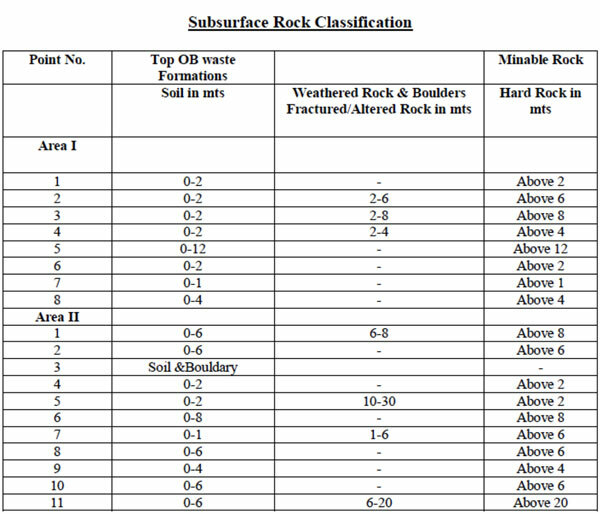 Know the value of the Mineral and the true value of Quarry Land and thus understand the financial risks of acquisition. Kerala ‘gods own country, with rich climate, fertile soil, 100% literacy and plantations and costly land. A perfect recipe to go wrong if not cautious in selecting quarrying land. 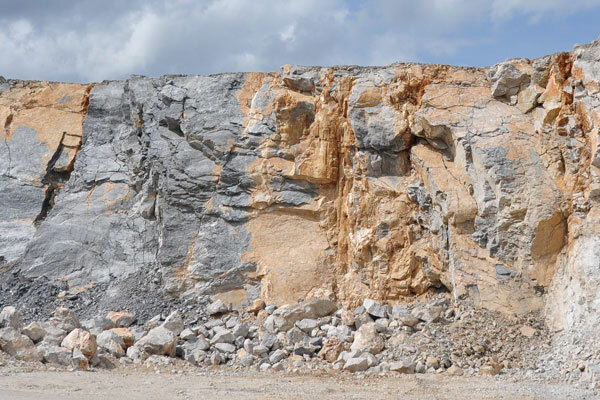 A quarry owner wanted to acquire neighbouring property to expand his quarry land. This land was in rubber plantations and very costly. Lemon, Apple or Watermelon know what you are getting even if its hidden beneath the surface. Uttam the Best.